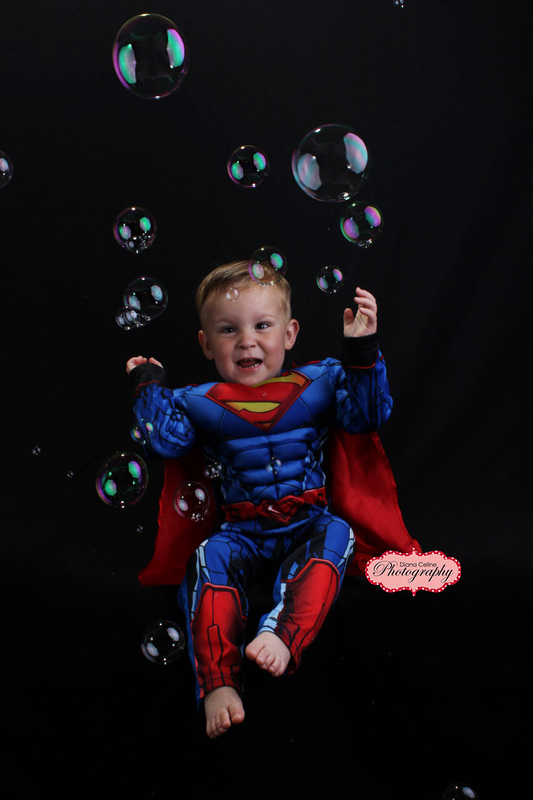 Working with kids and families for such a long time gives us experience in making the most of each and every portrait session… How is possible to fit a cake, a car, a superhero and more into one photo-shoot you ask?…. Preparation, intuition and getting to know each family individually are key ingredients to a jam packed, lovely session. This beautiful family have been visiting us since 2013 (10 times in total!) 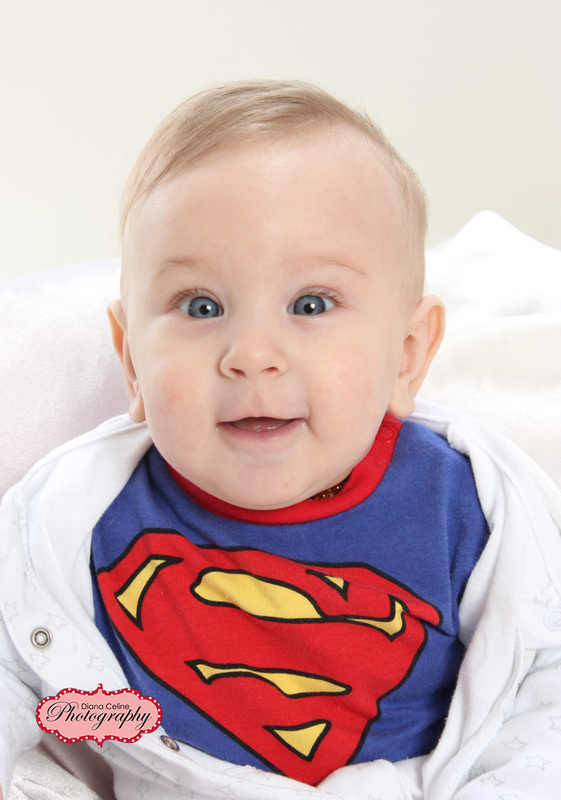 and we have watched the family grow from one gorgeous boy, to two gorgeous boys… we have met the whole family including Grandparents, Uncle and Aunty. 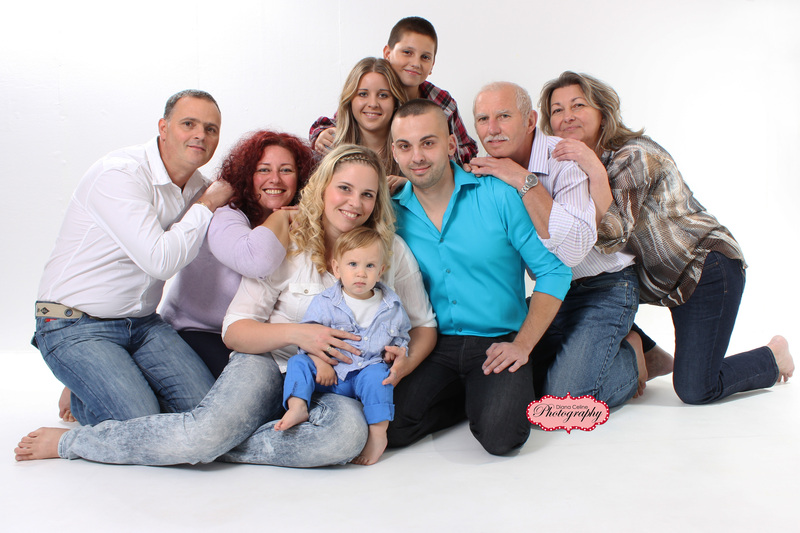 It really means the world to us when people choose us as their family photographer and return to us time after time. 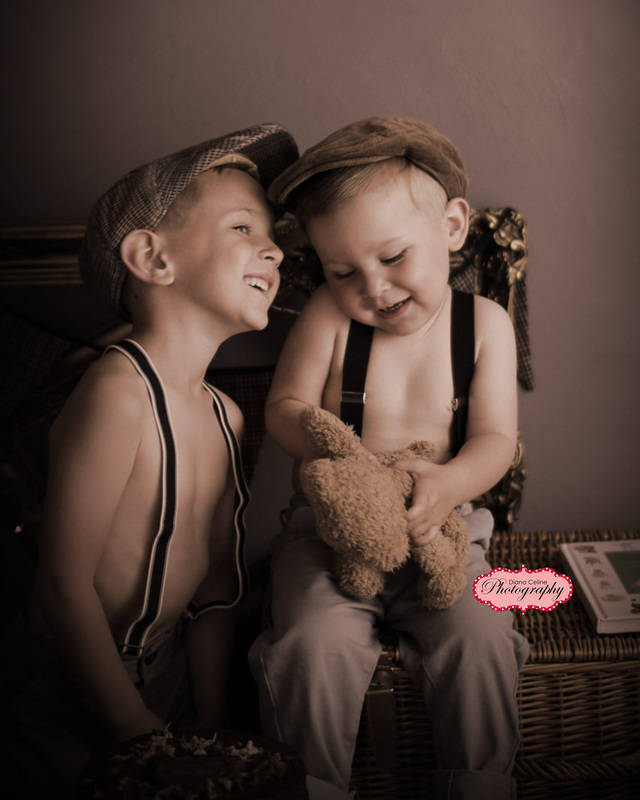 It means we can really personalise each session and we also know the personality of your little ones. 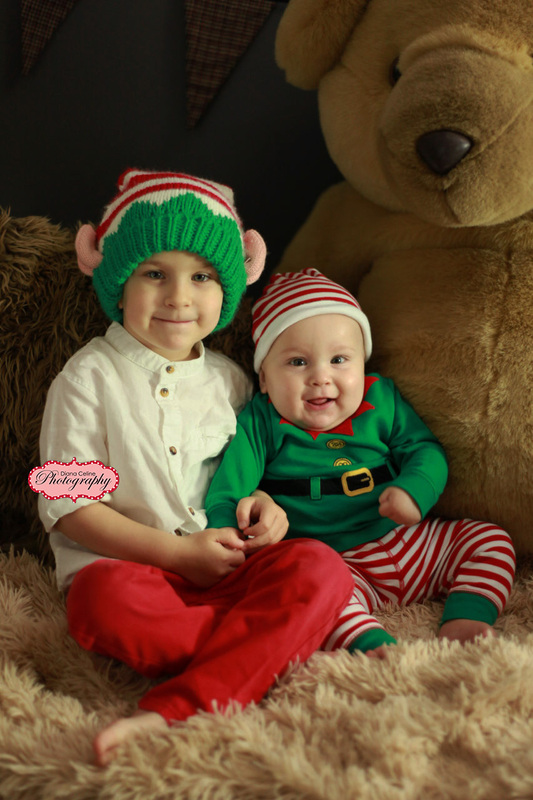 This, along with our experience, means we can create portraits which we know you will love. 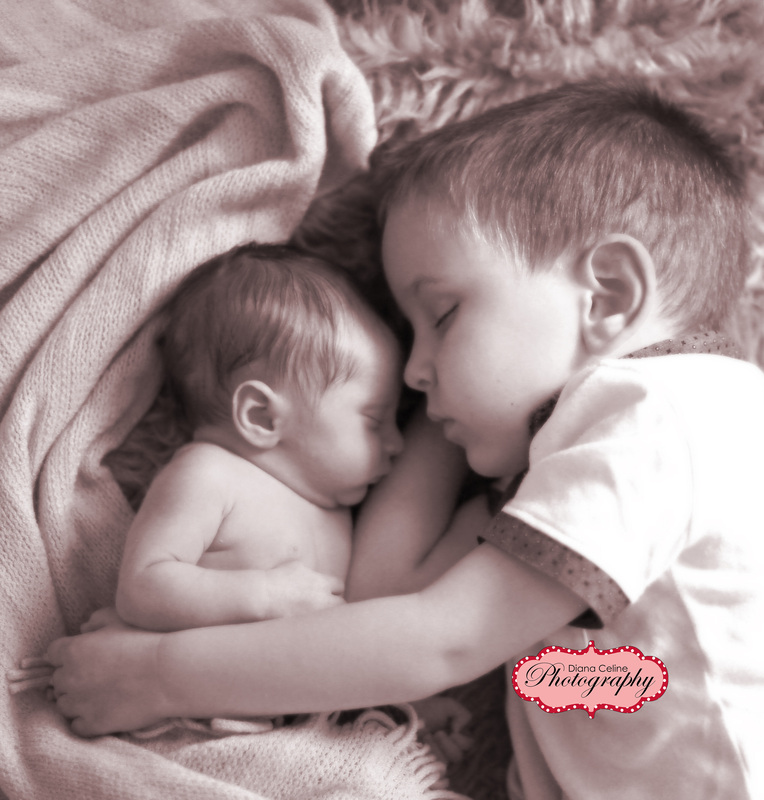 Renata and her family are the perfect example, showing that a portrait session is for any occasion… whether it’s for Cutest Kids in conjunction with the Visiter..
Little Nelson actually did fall asleep next to his baby brother Nolan 😀 – how sweet is that?! 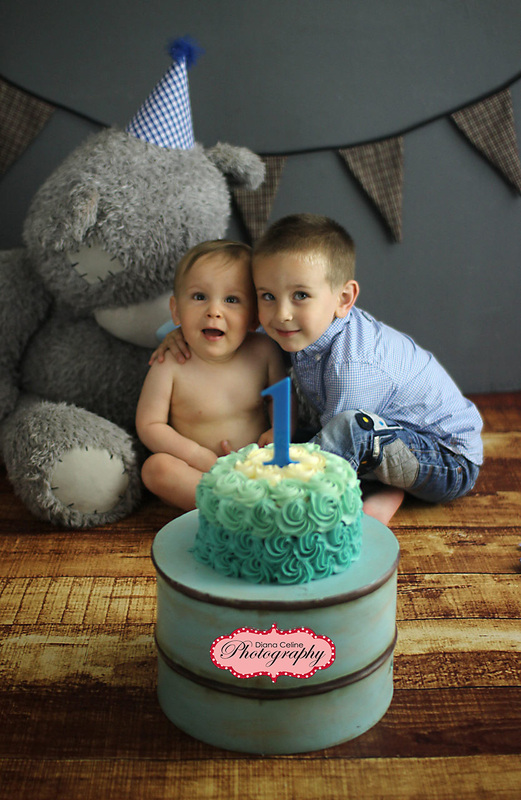 1st Birthday Portraits – Cake Smash! 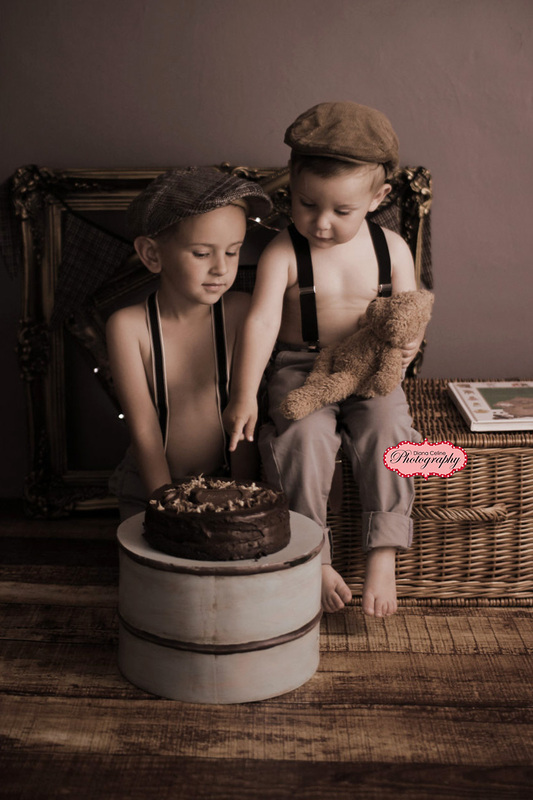 When Renata got in touch to book Nolan’s 2nd birthday photoshoot she asked what theme she could do this time. I had a little think what we had done over the years with Reni…. 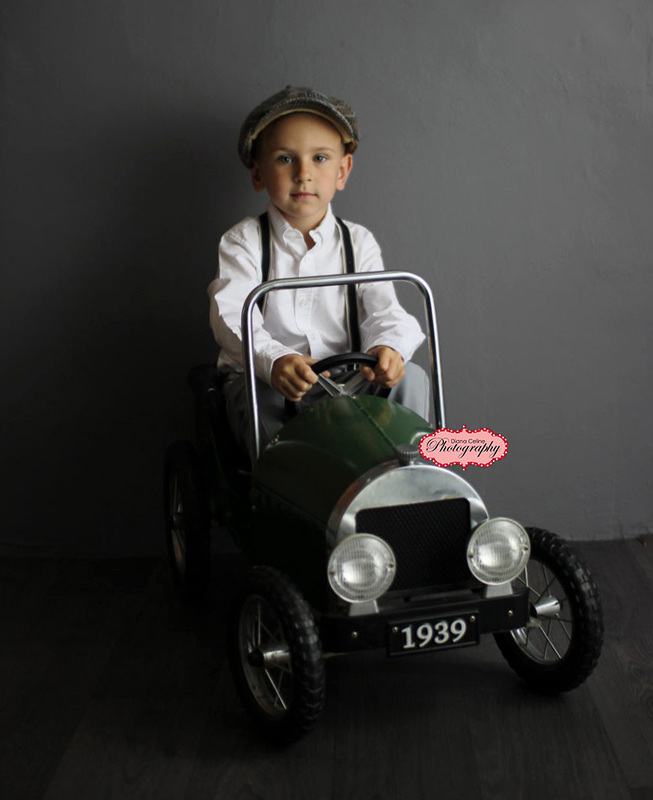 We have a gorgeous vintage style portrait in the studio of two boys in braces and everyone comments on it so I wanted to re-create this with her gorgeous boys using our vintage style pedal car. 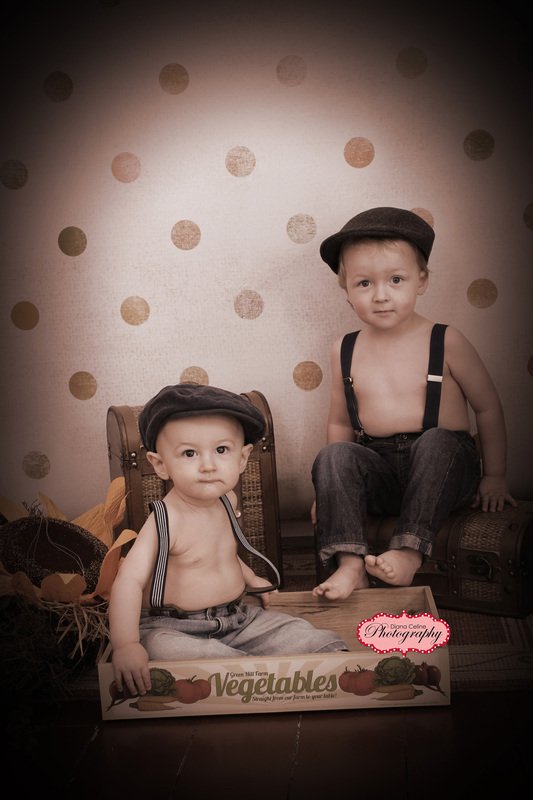 They have just the right look and I knew the boys would love playing in the little car. We have to move quickly with little ones as the window of tolerance closes very quickly! We know when to look for the signs of tiredness/restlessness and when to distract or move on. 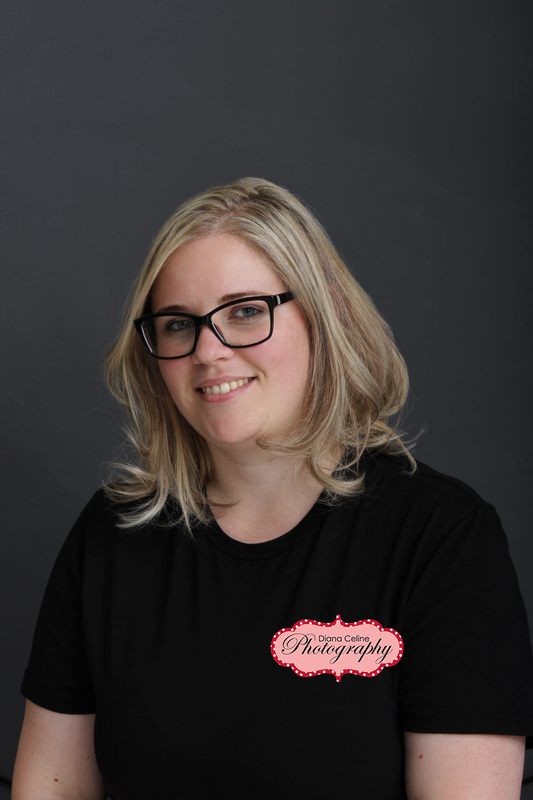 Our aim is to capture natural shots, particularly the in between ones so we make it lighthearted with not much hanging around “trying to get the perfect pose”. He certainly looks the part, don’t you think? 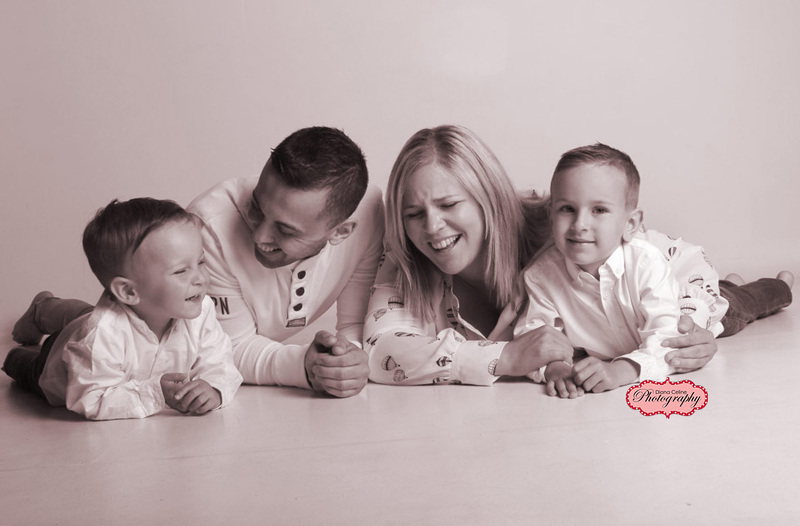 This entry was posted in Uncategorised and tagged 1st birthday photoshoot southport, Baby photography lancashire, Baby photography southport, birthday photoshoot southport, bump photography southport, cake smash southport, christening cake southport, family photography southport, newborn photograpaher southport, newborn photography southport, photography southport, smash and splash southport, southport photographer, southport visiter. Bookmark the permalink.